Nearly a decade ago, Emily didn’t know anymore about the office technology industry than what she could see from within the walls of a corporate retail atmosphere. After 8 years in retail sales management, Emily made the decision to further challenge herself as a sales professional. Although her resumé didn’t resemble what most would consider being the typical resumé of an outside sales professional, she submitted it to Summit’s Vice President of Sales. In 2007 she joined the Summit family as a Territory Account Manager. As an Account Manager, she worked to understand the art of business to business sales and gained the industry and product knowledge to become a valued team member. 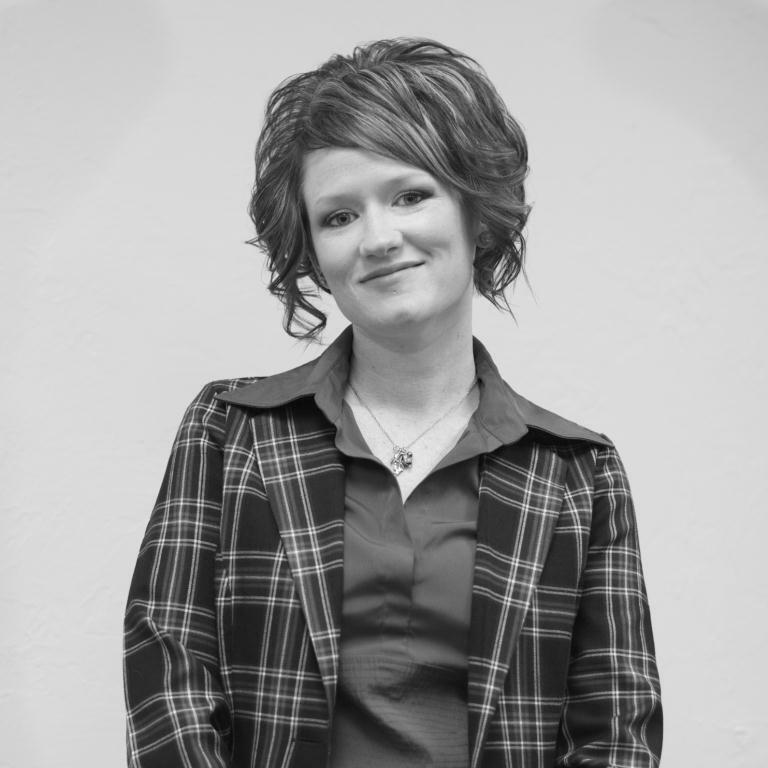 In 2009, Emily accepted the position of Director of Client Development. While in that position she focused on developing marketing strategies that would introduce Summit’s unique scope of expertise to potential clients. During this time Emily also worked diligently to improve employee retention and was responsible for recruiting, as well as training new sales team members. In her current position, Emily is responsible for managing the team of Account Specialists that support clients. In addition to leading a sales team, she is also responsible for the continued development of Summit’s corporate branding strategy and overseeing marketing initiatives, which include website and video production projects. Emily lives in Moore with her husband of 13 years, Jason. The couple has 2 children, Vohn (9) and Vega (6).